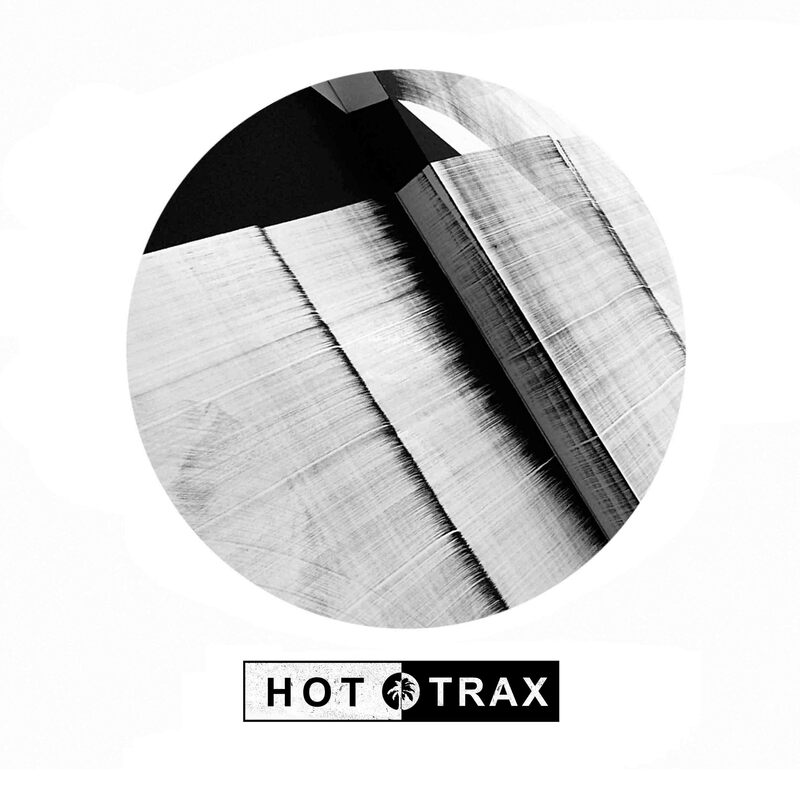 Jamie Jones’ Hottrax welcomes Keno Records’ boss David Keno with his two part ‘WTF’ EP. 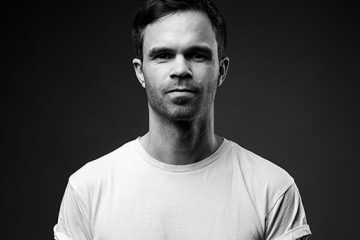 Berlin-based Swiss producer David Keno has been a time-tested member of the music industry for a decade and a half. A classically trained drummer and guitarist, Keno dabbled in rock bands early in his career before turning to electronic production under his former alias Vernis. 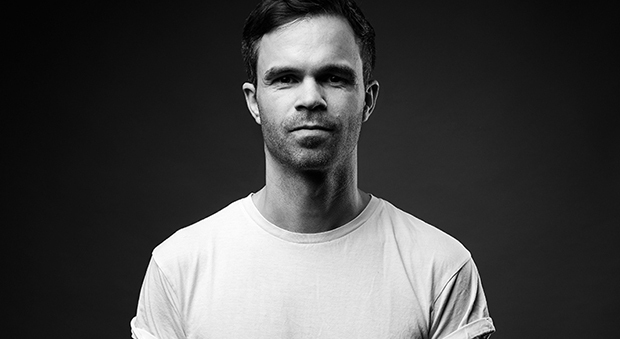 As a result his approach to production fuses various styles, evident in his outstanding releases on heavyweight labels such as Relief, Toolroom, Suara and Noir. 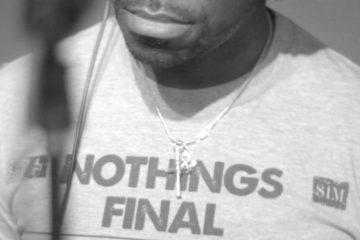 Aside from being an international producer and DJ, he also launched his successful Keno Records imprint in 2007 which has since seen over fifty releases. ‘WTF’ delivers a powerful kick, shuffling claps and dense percussion, revealing a churning bass and infectious vocal cuts, before ‘Faceblind’ expertly builds with pitched risers and a rhythmic chopped vocal grabs centre stage amidst gliding bass and clinical drums. David Keno ‘WTF’ drops on Hottrax on 22nd March 2019.